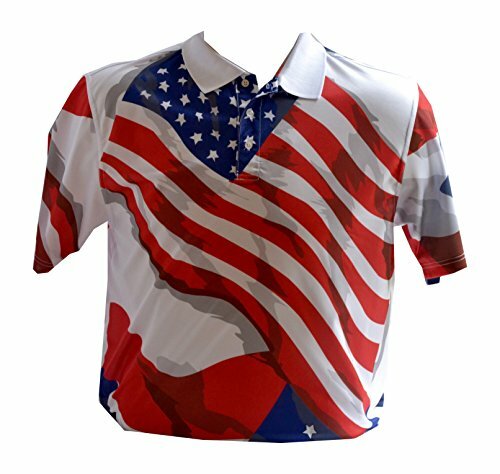 American Flag Golf Shirt. 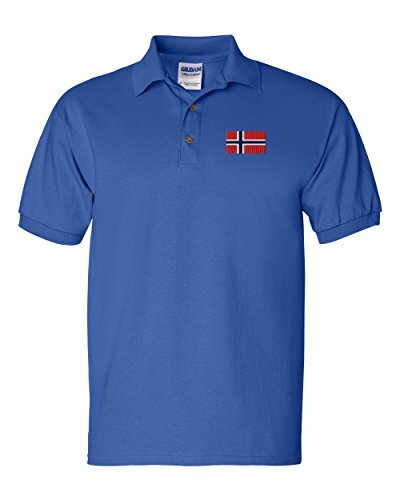 Patriotic Golf Shirt for Memorial day and Independence day or Monday through Friday. 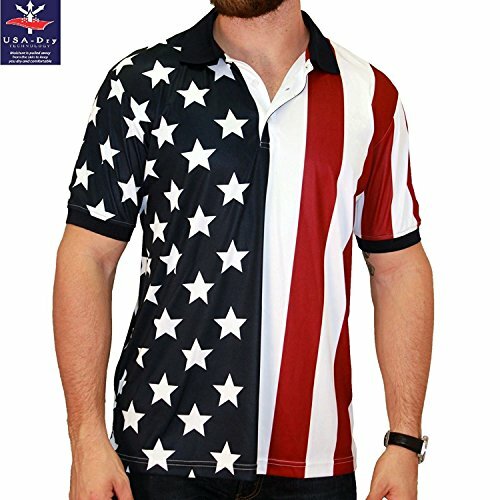 This is perfect to wear for those hot golf days in the middle of summer. . With a silky comfortable feel and beautiful stars and stripes design on the sleeves, this shirt is your go-to for those summer days when you want to keep cool, but be patriotic too. 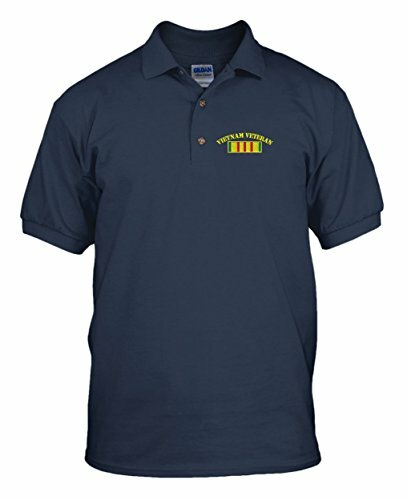 High quality polo-shirts with stunningly crisp embroidery! 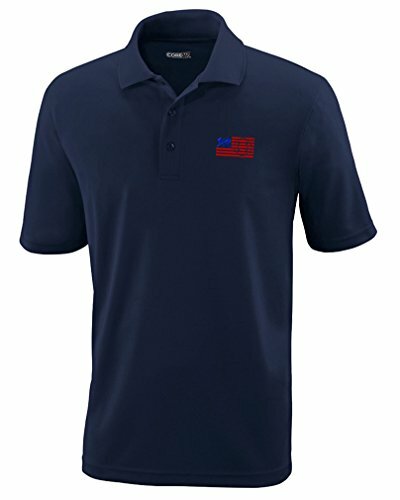 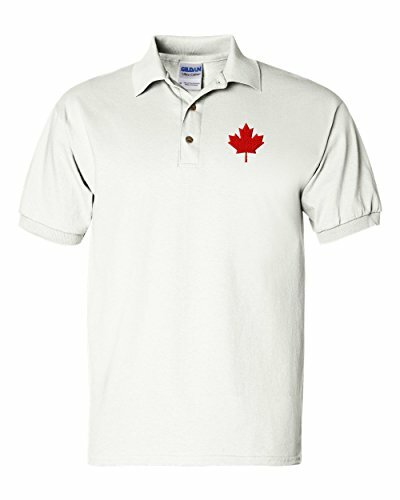 Copyright © Wholesalion.com 2019 - The Best Prices On Flag Polo Golf Shirt Online.